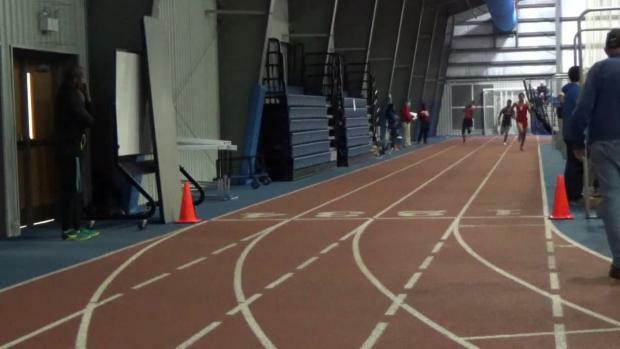 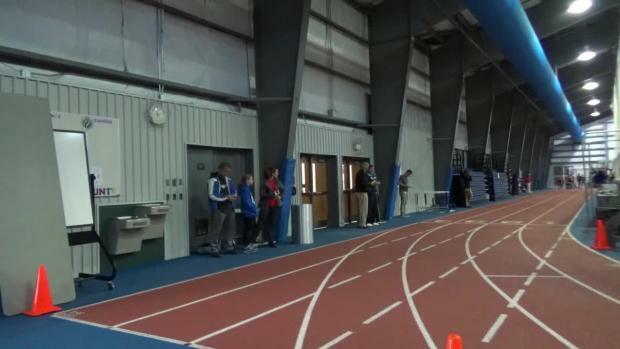 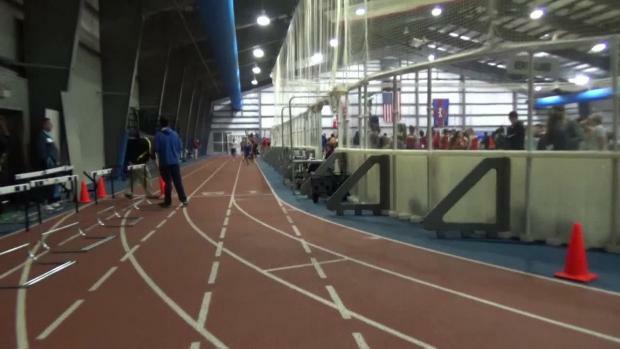 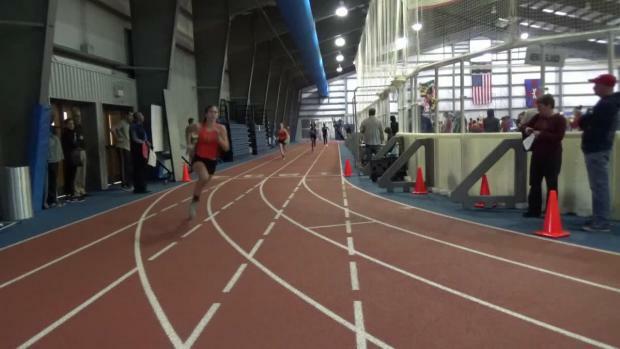 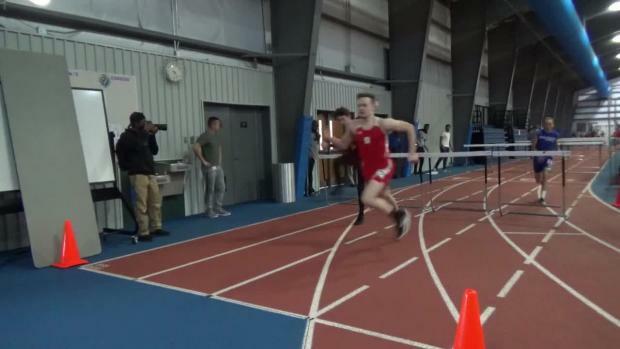 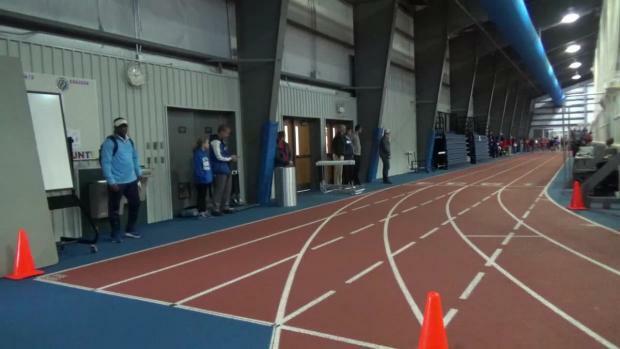 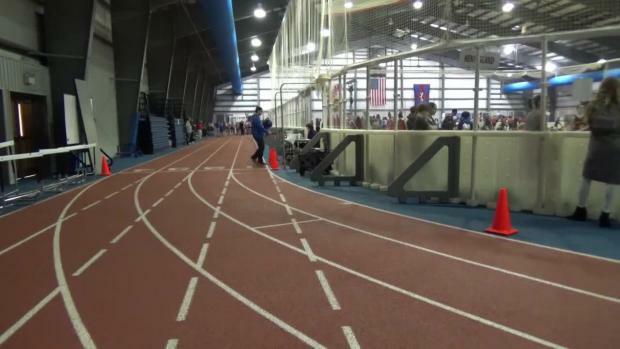 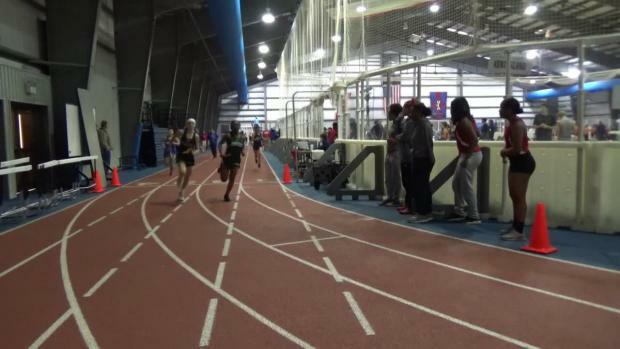 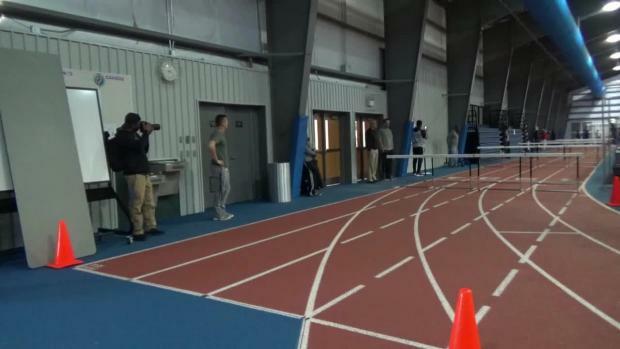 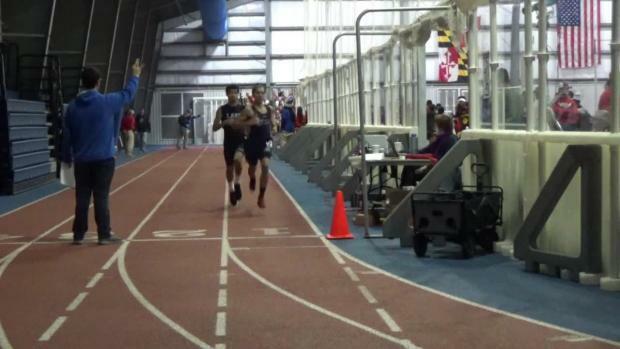 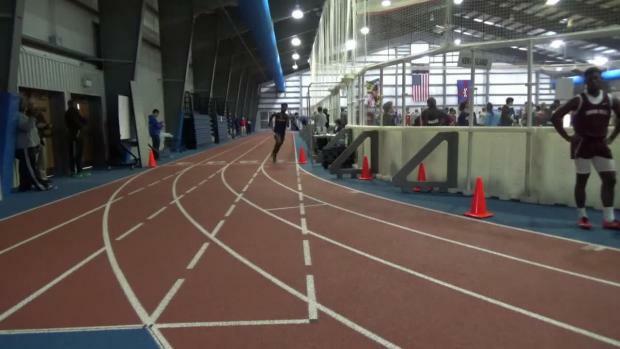 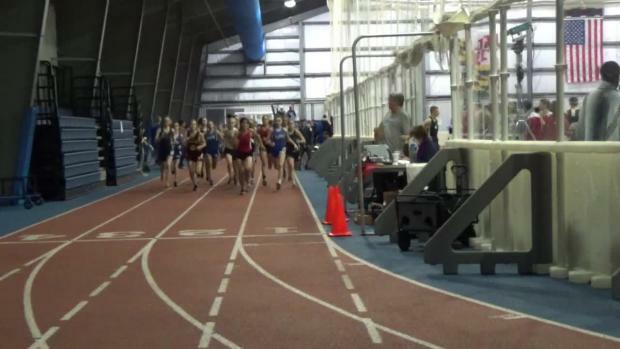 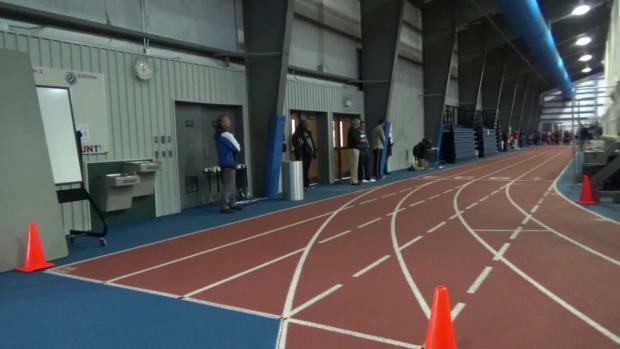 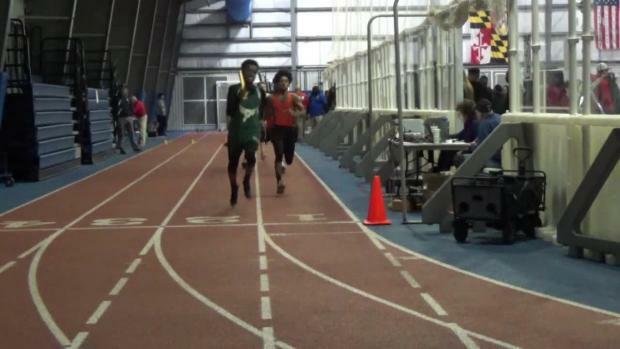 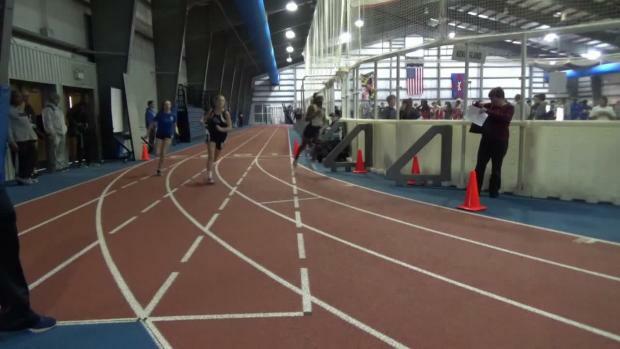 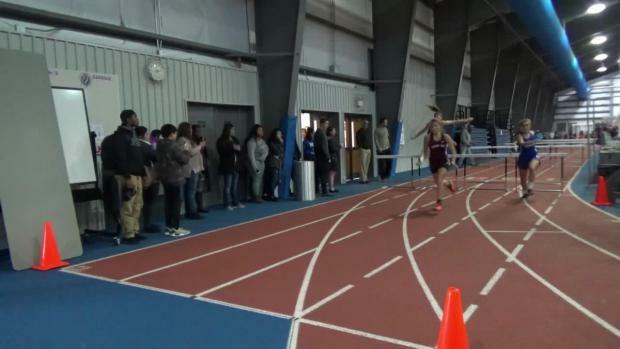 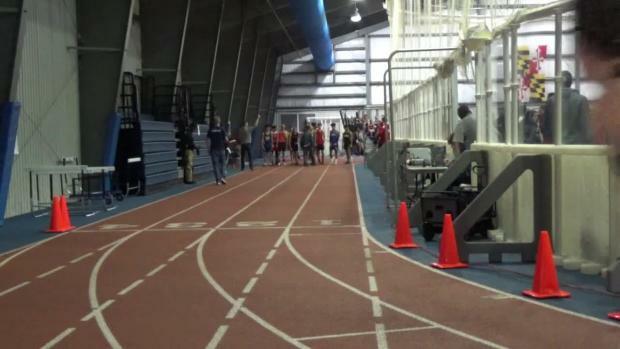 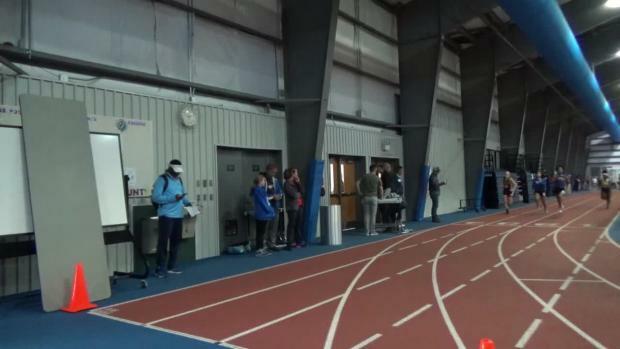 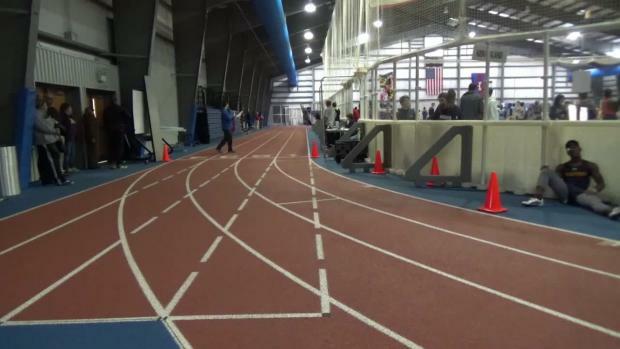 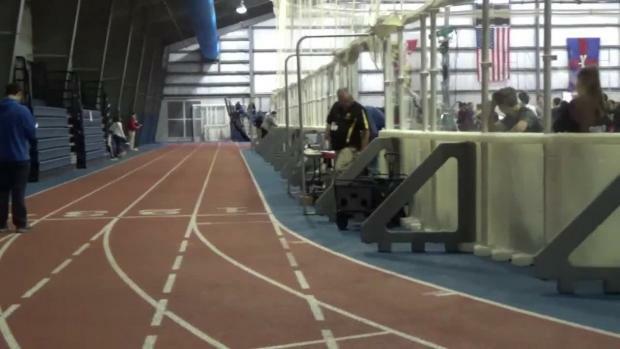 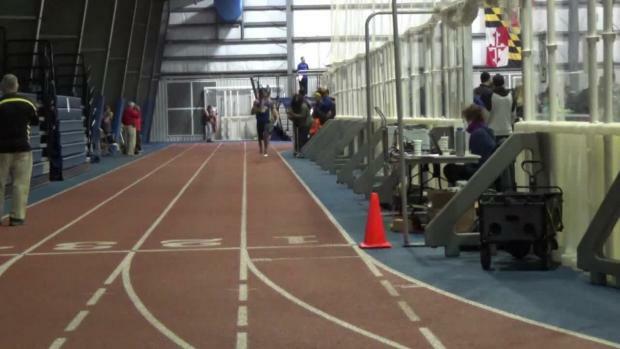 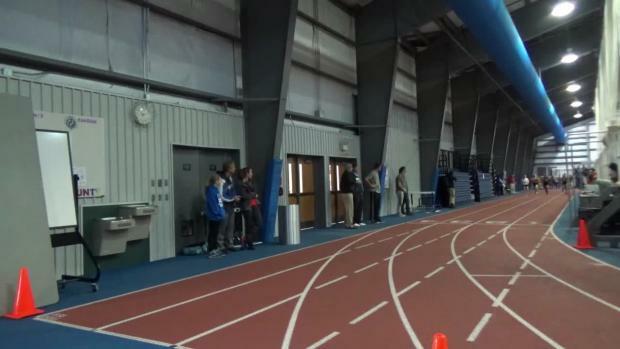 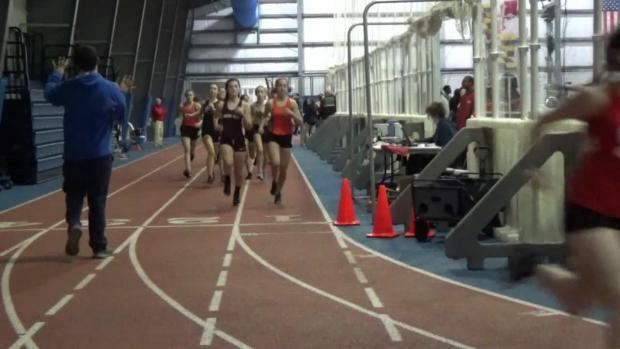 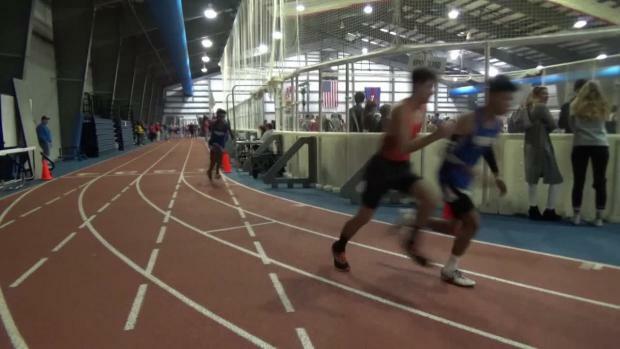 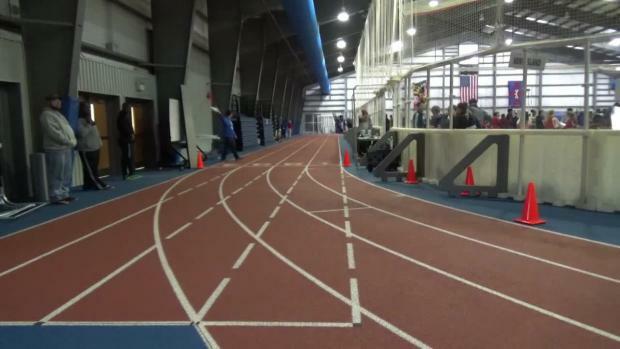 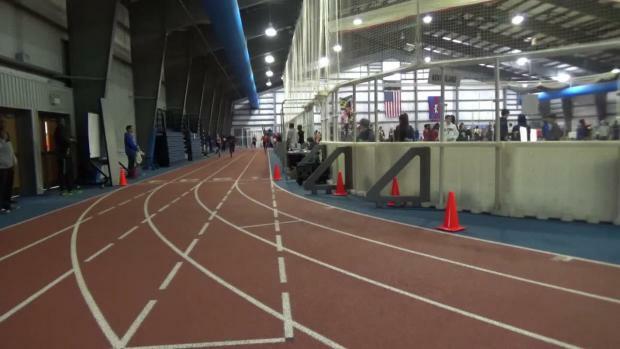 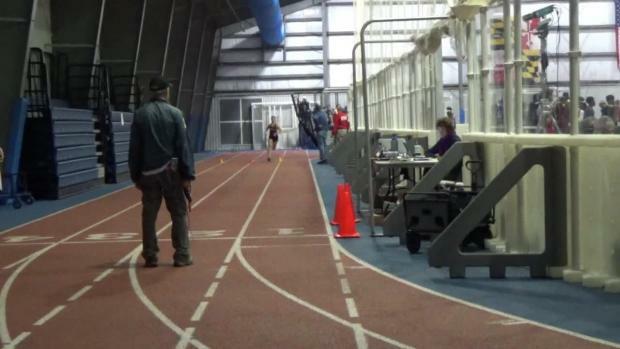 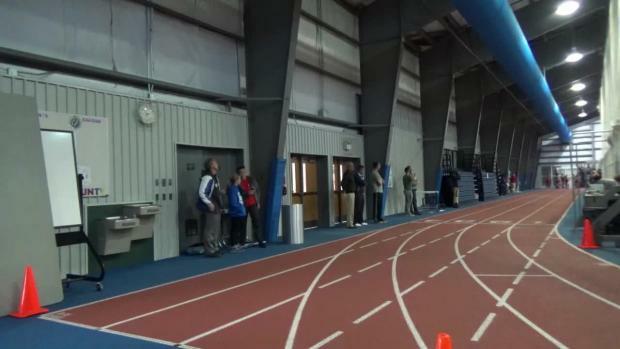 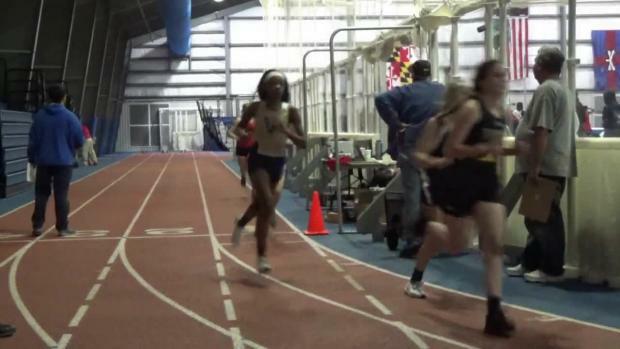 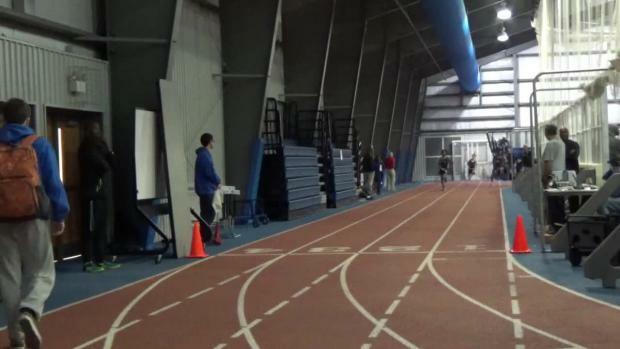 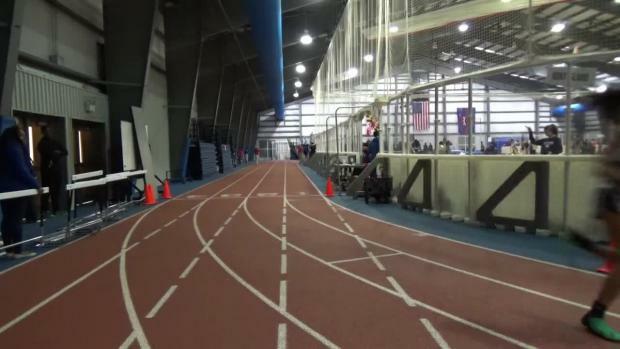 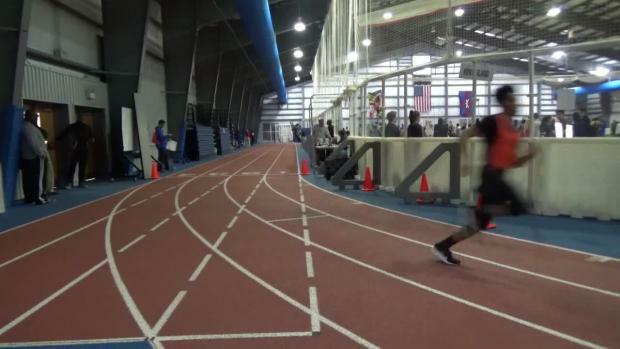 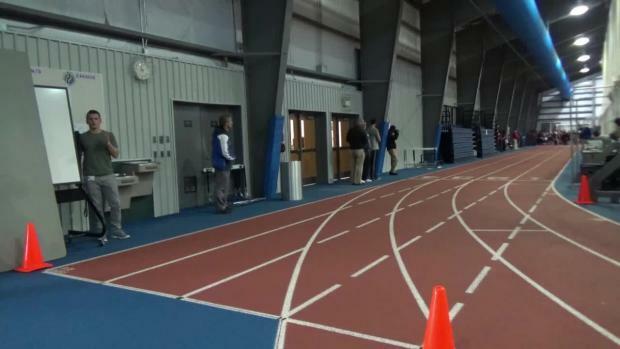 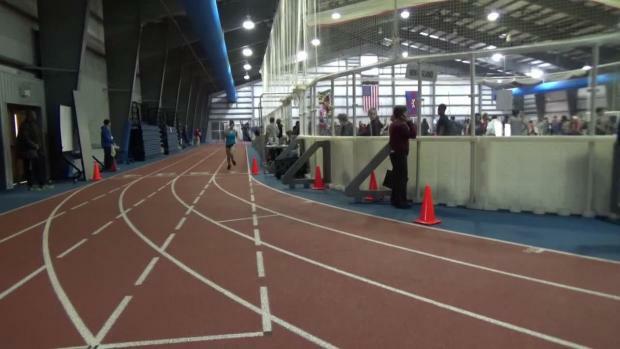 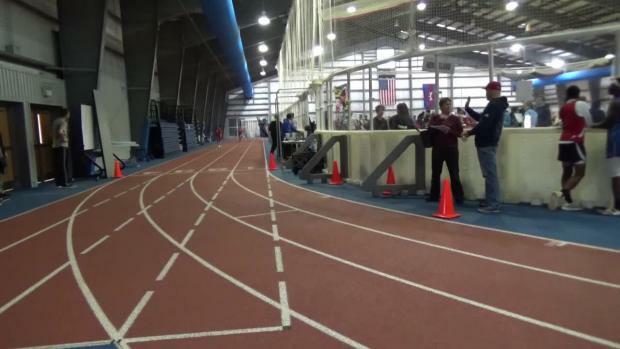 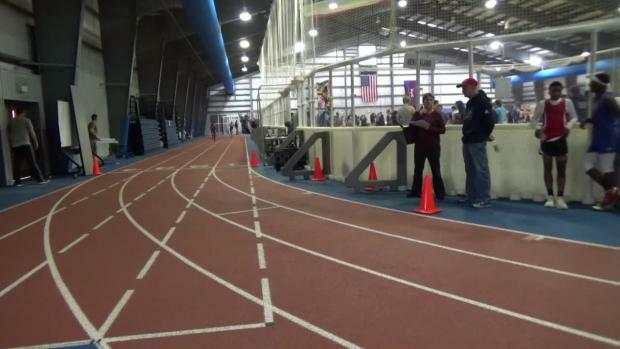 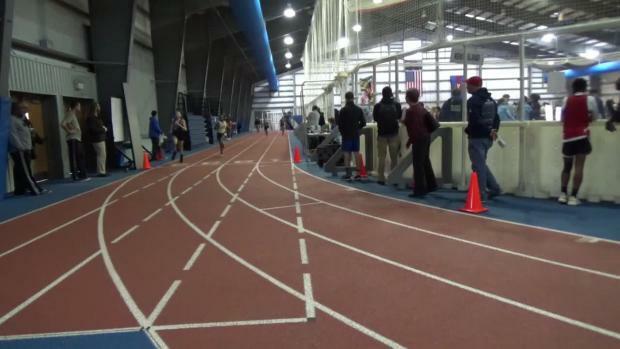 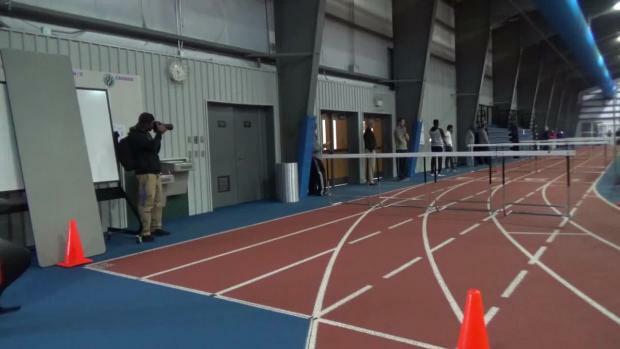 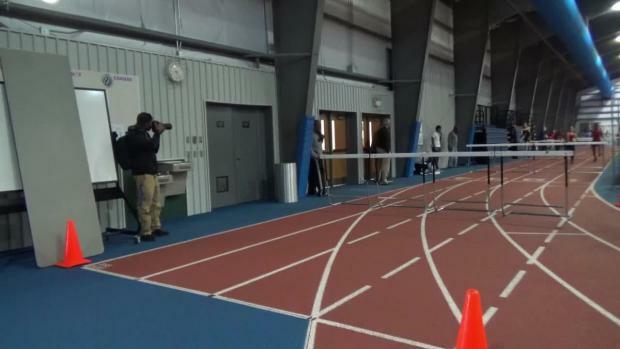 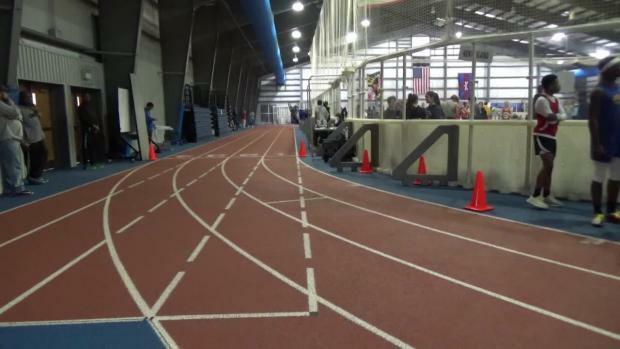 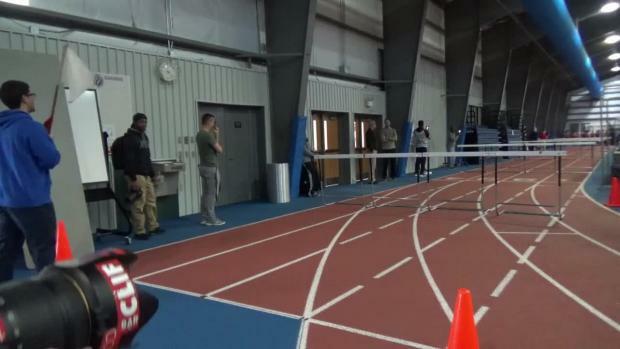 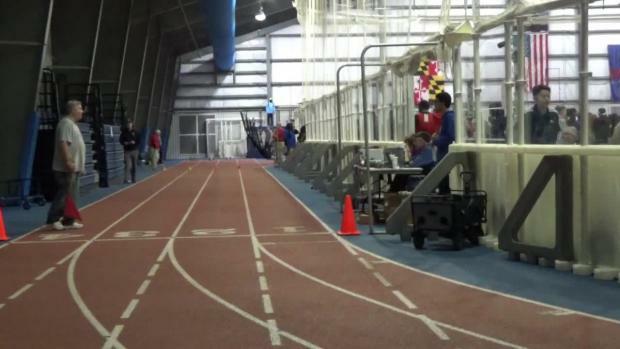 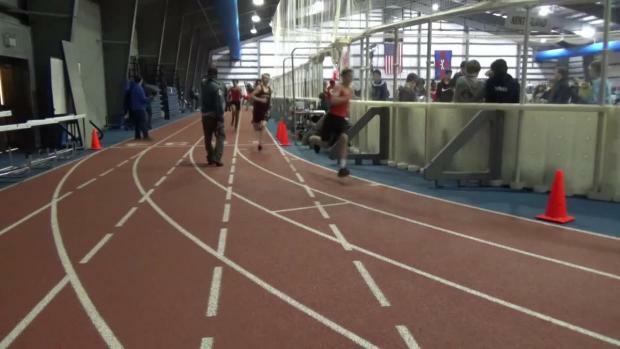 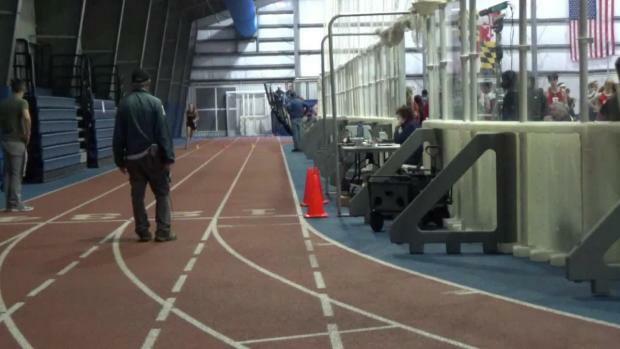 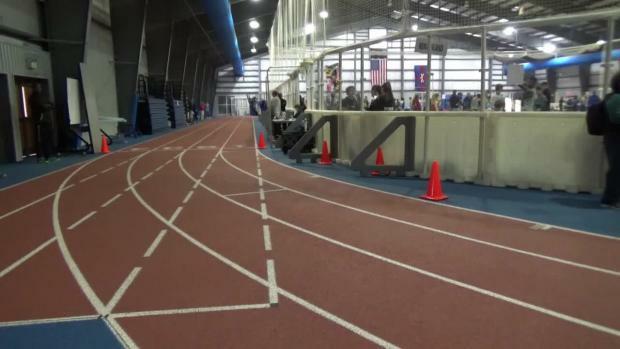 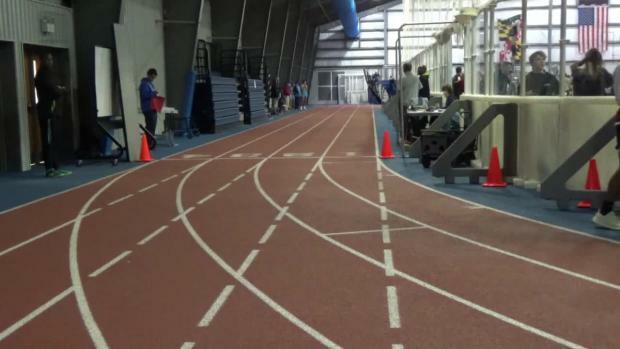 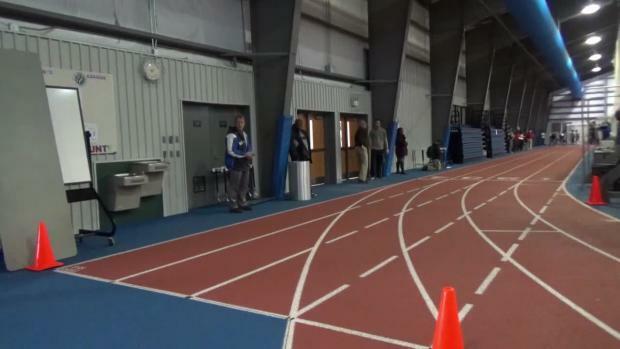 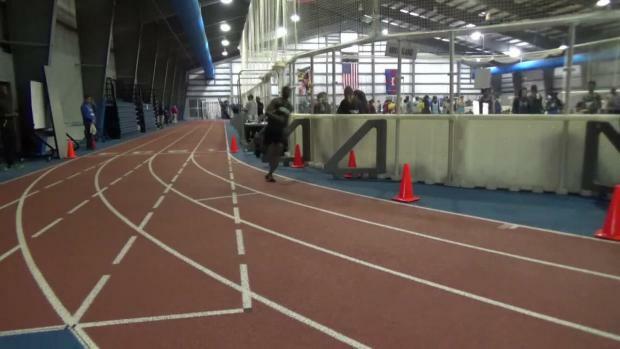 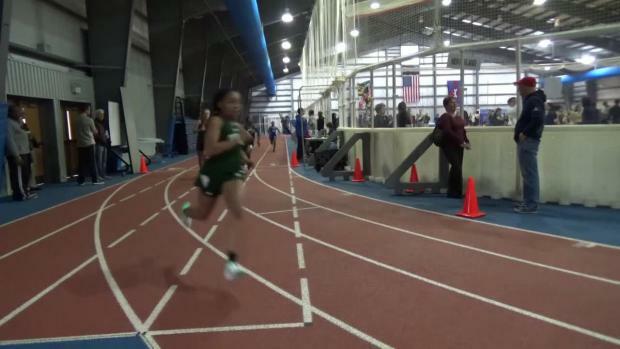 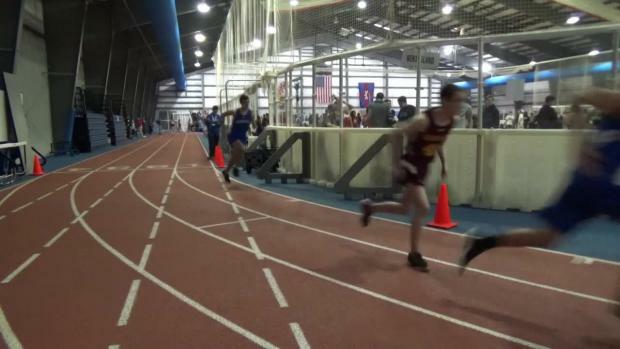 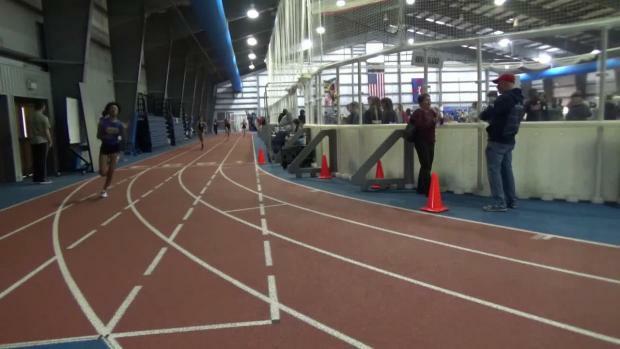 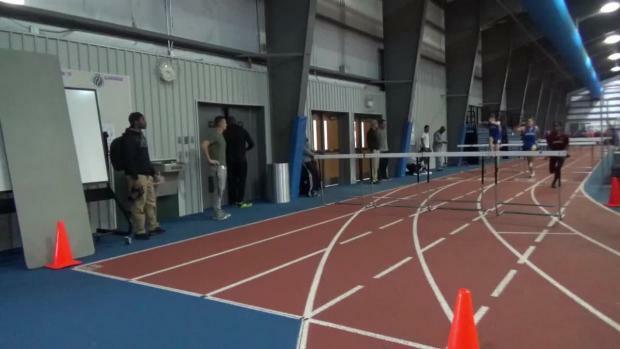 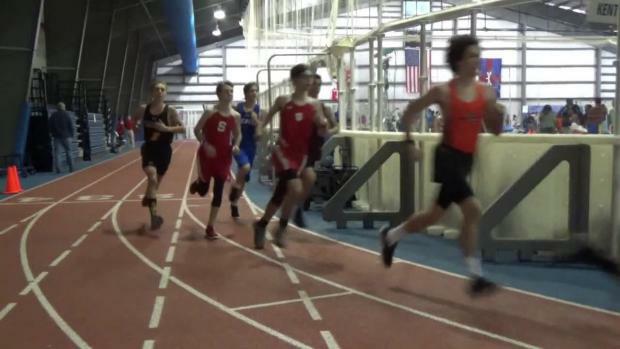 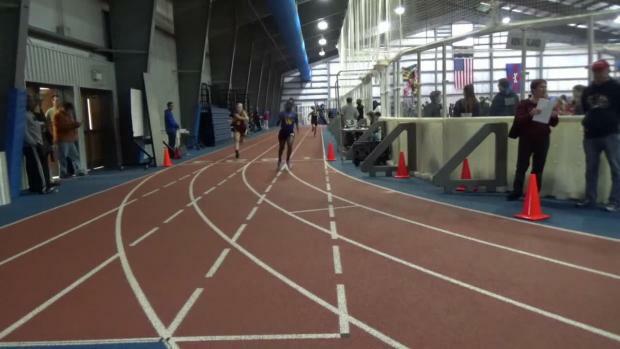 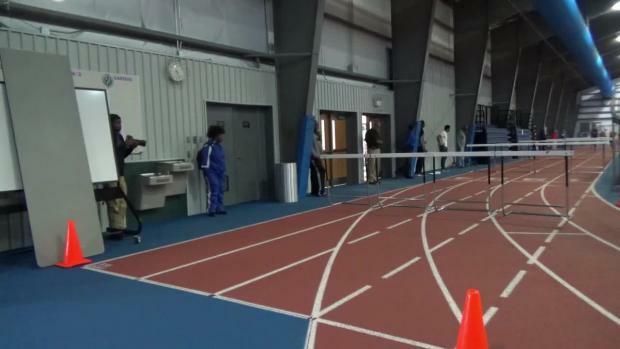 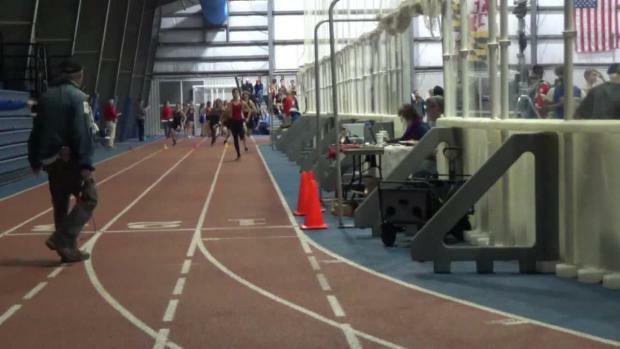 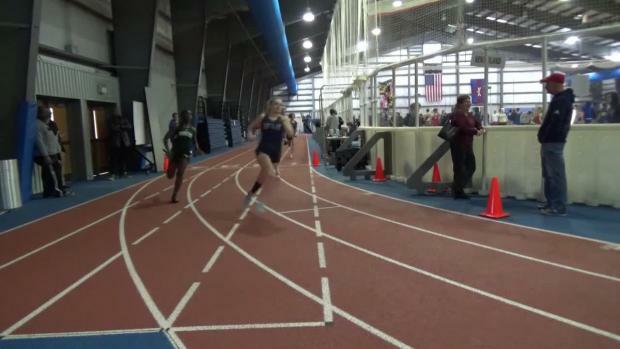 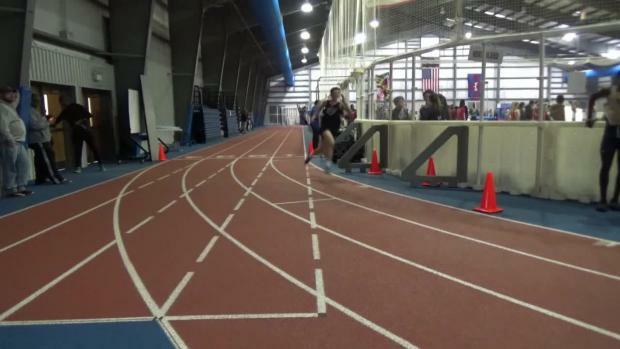 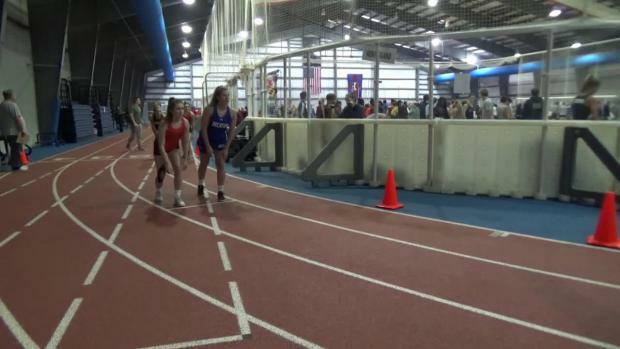 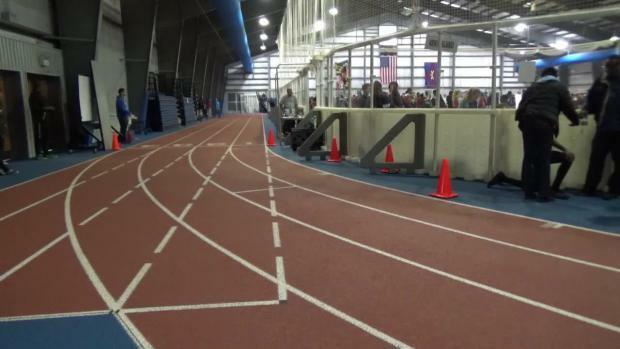 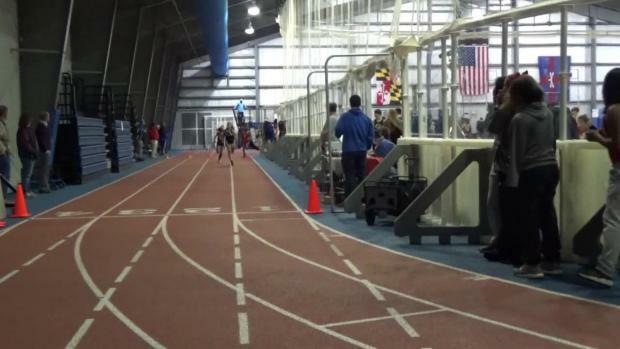 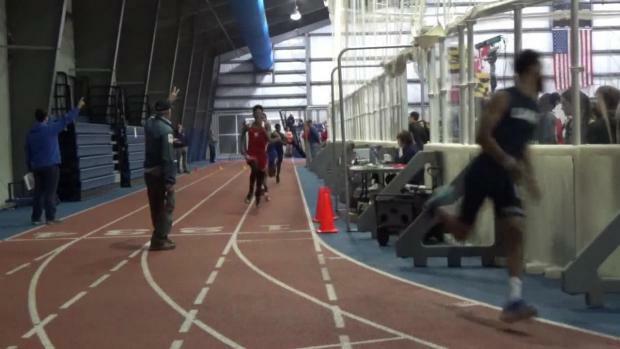 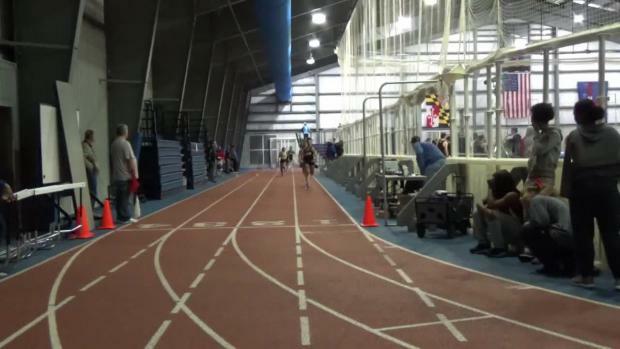 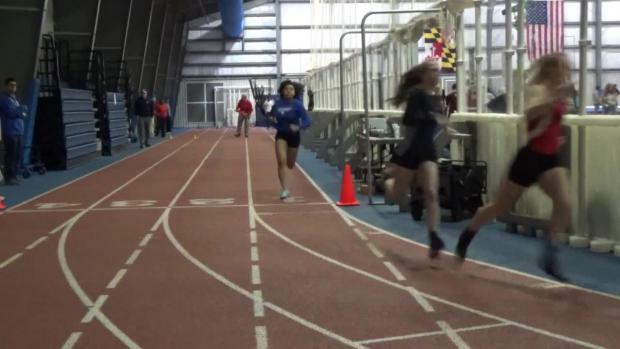 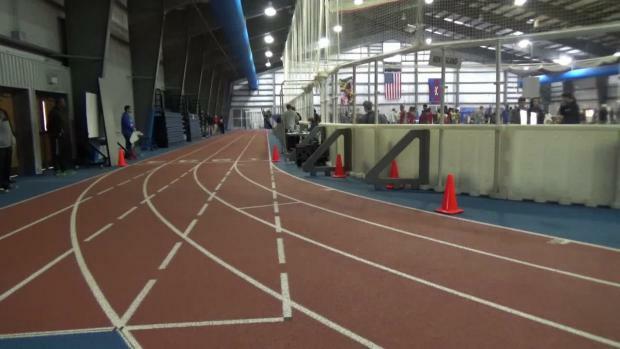 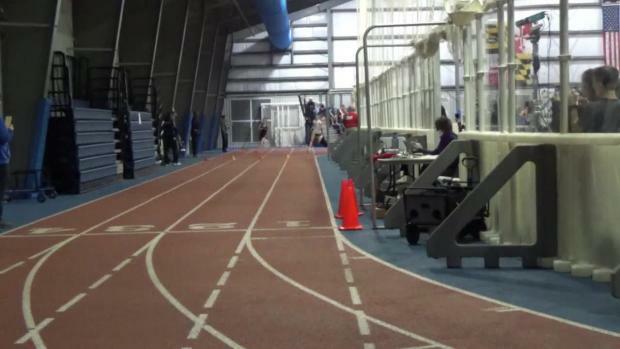 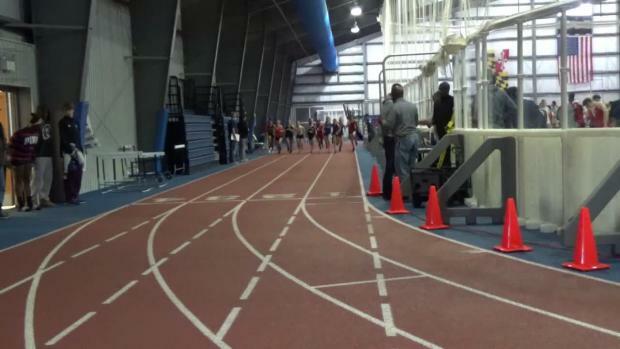 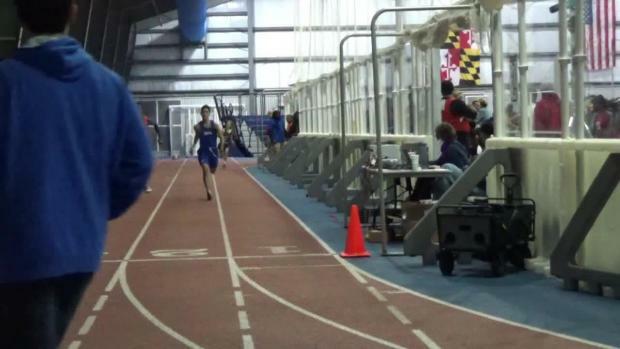 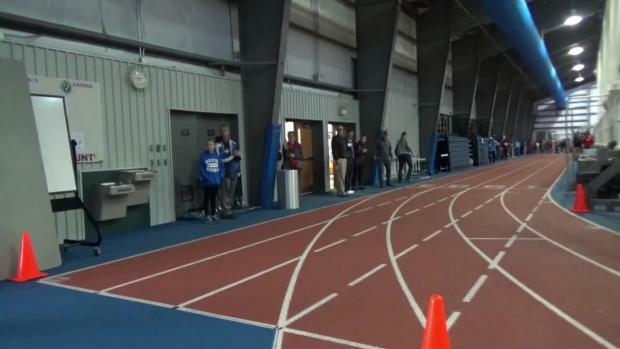 MileSplit.com will be on-site with coverage today for the first time at the Worcester County Recreation Center in Snow Hill, Maryland for the Bayside League Meet #1. 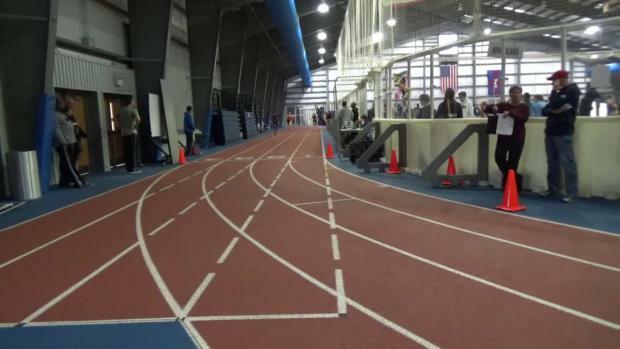 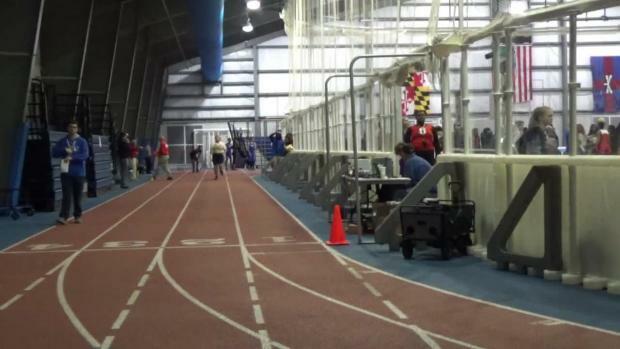 We will have photos and race videos of the action with schools from the Maryland Eastern Shore and Delaware competing. 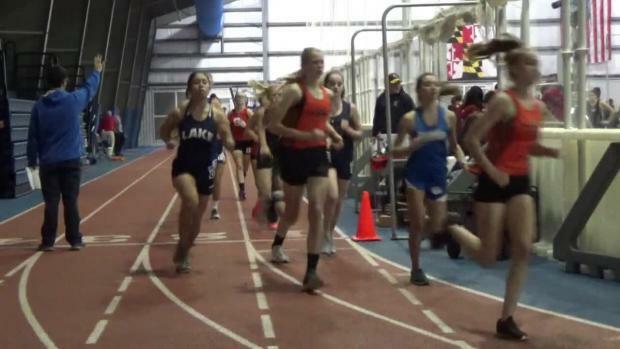 Check out photos from our coverage of the Bayside League Meet #1 on December 5th. 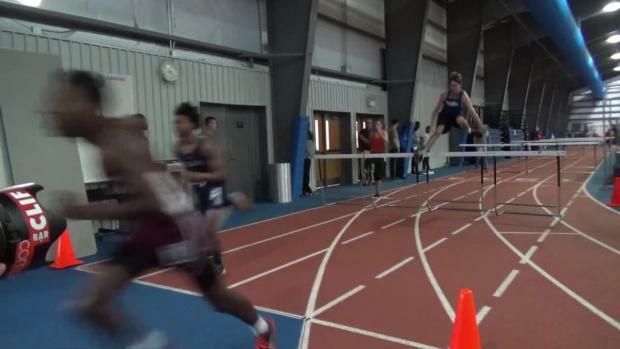 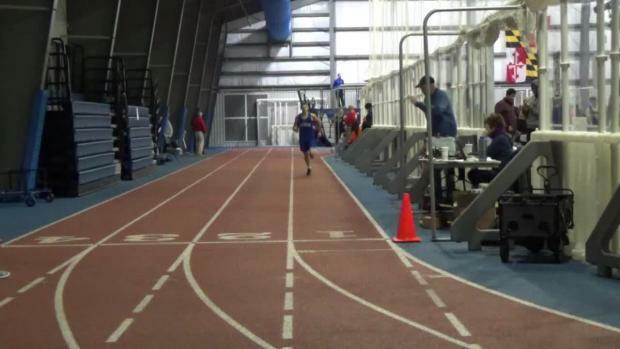 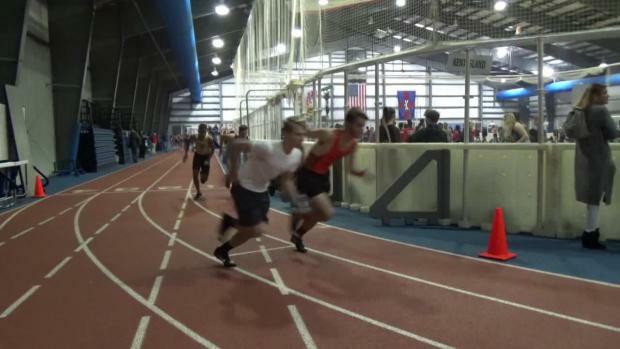 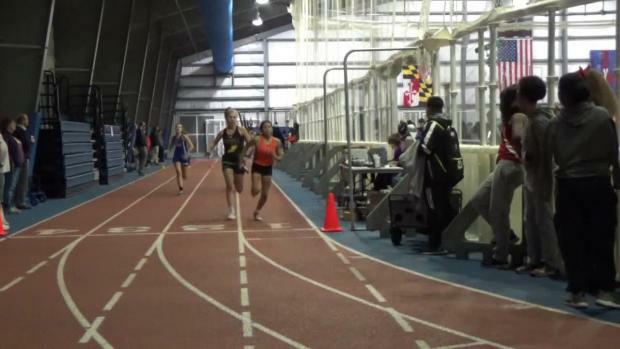 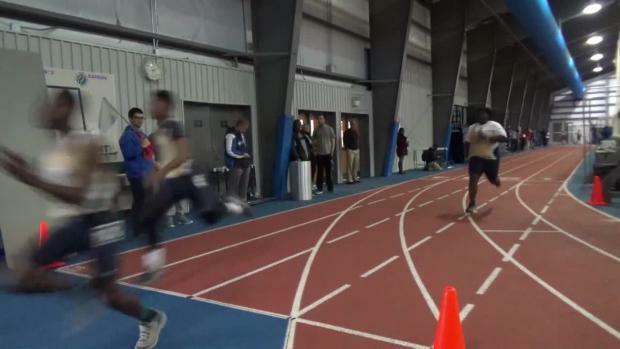 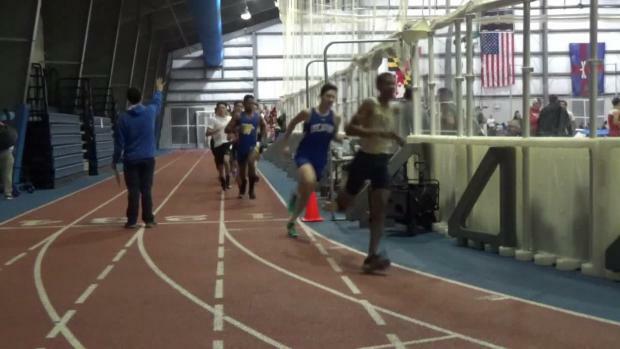 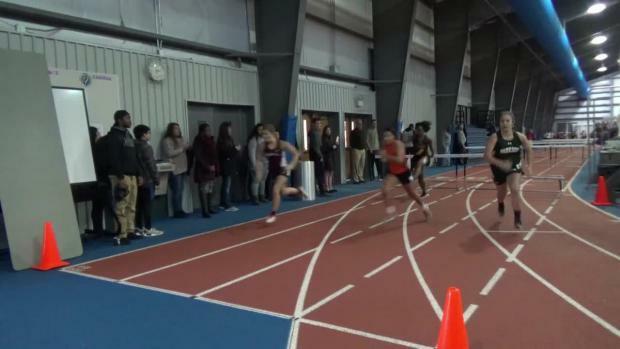 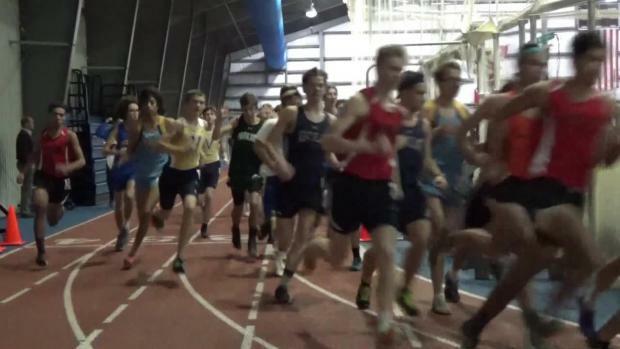 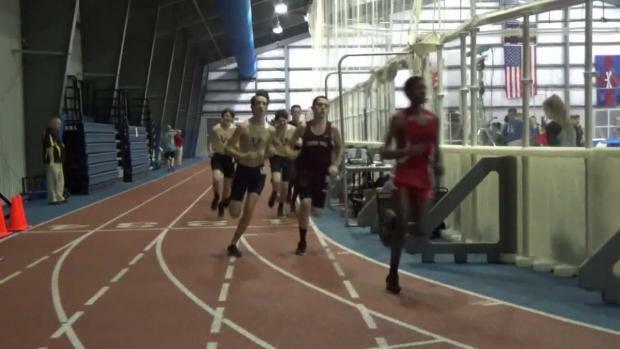 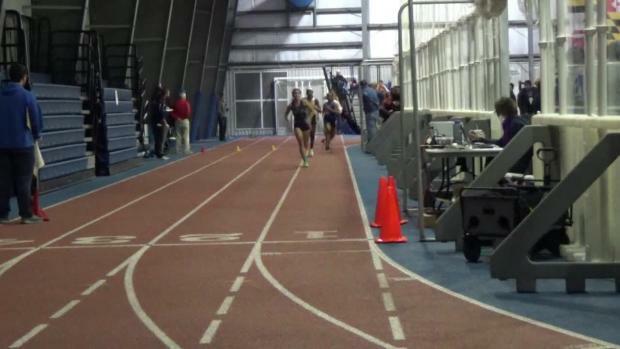 Watch race videos from the Bayside League Meet #1 on December 5th.